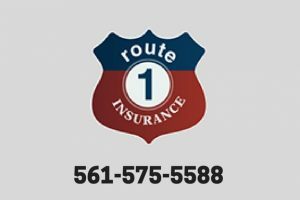 Looking for insurance on your home or auto in Jupiter and Tequesta? We are the local experts who can help. Our agents are friendly, well-trained and experienced, and always ready to help. Contact us today for a free quote.